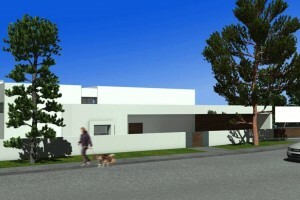 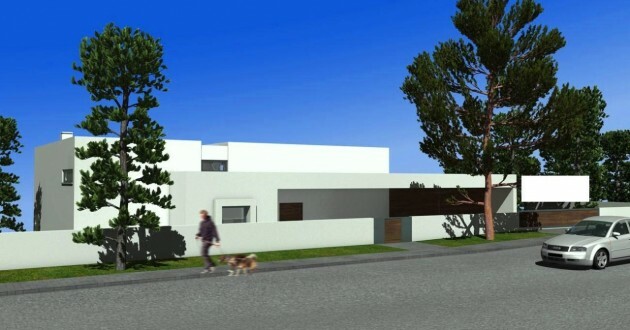 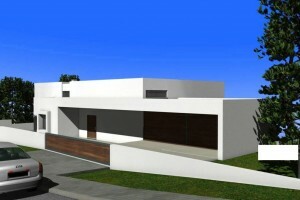 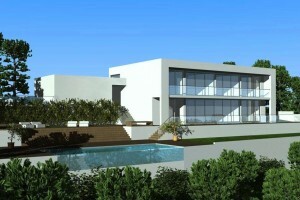 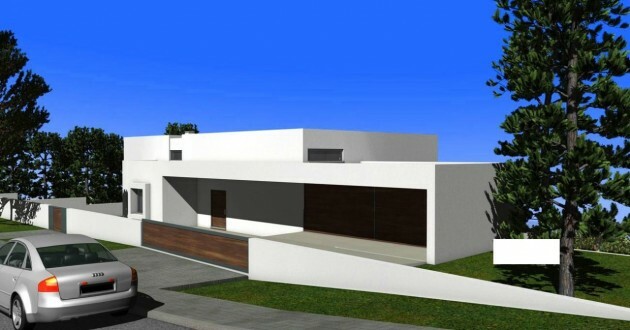 Contemporary 5 bedroom villa with sea views located on the outskirts of Albufeira. 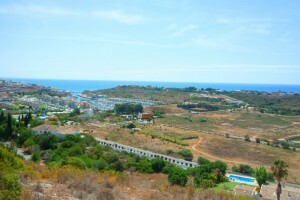 Only a few minutes drive away to Albufeira Old Town, to the Salgados Golf Course, Zoomarine and AlgarveShopping Centre. 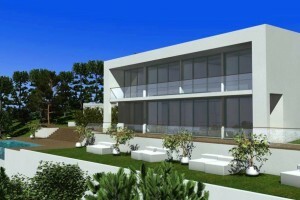 Property consists of: living/dining room with access to the pool terrace with panoramic sea views, fully equipped kitchen, 5 bedrooms (3 en-suite), 4 bathrooms, terrace with swimming pool, BBQ area and gardens. 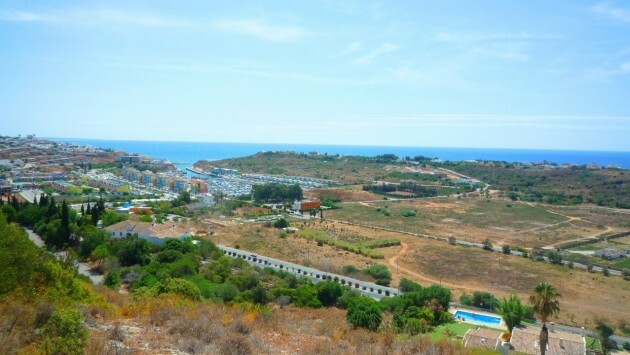 This property would make an ideal family home or holiday rental villa.